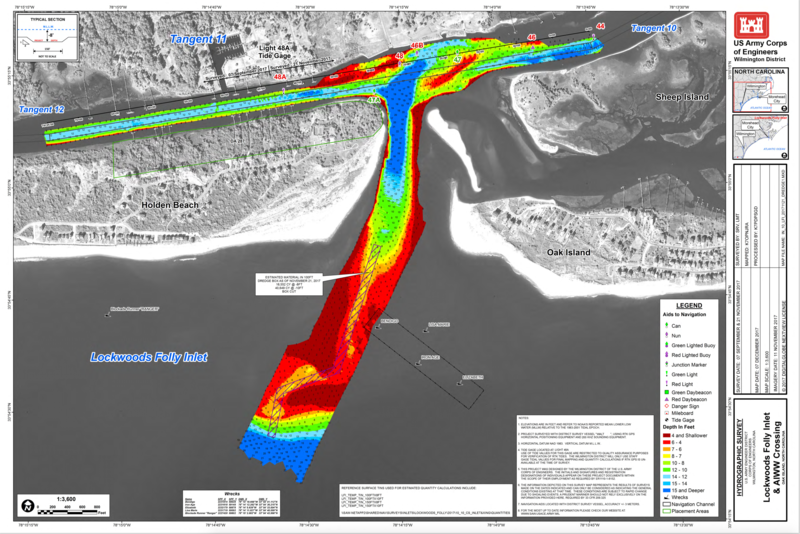 Work is set to begin on dredging the Lockwood Folly Inlet with near-shore placement of beach-quality sand on the East End of the island. 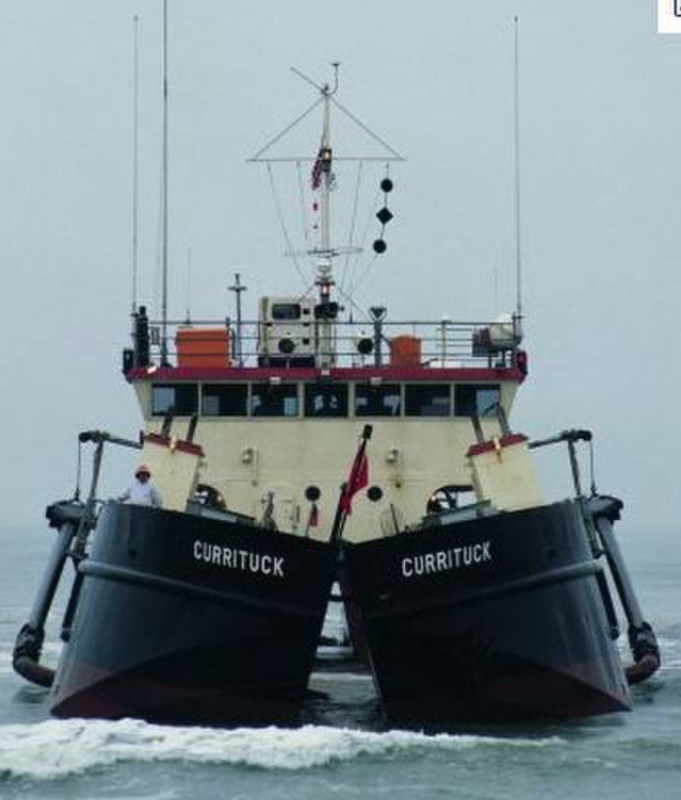 The Currituck, a trailing suction hopper dredge, should be off the Lockwood Folly Inlet by the middle of February and work until the beginning of March. The plan is to dredge the navigation channel 10′ deep and 100′ wide. 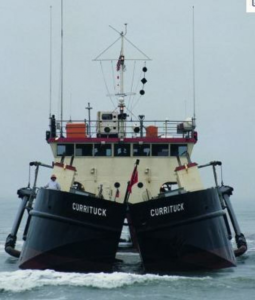 The project is estimated to cost $504,000 with two-thirds coming from the State’s Shallow Draft Inlet Fund and the remaining third split between the County and the Town. The Town’s portion will be $84,000.